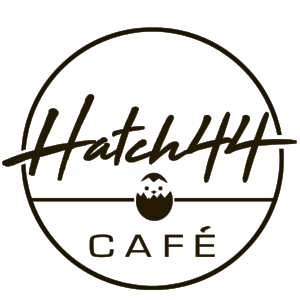 Hatch vibes are happy vibes. “Women don’t have to follow the “rules” anymore. We’re allowed to be flexible, creative, and we can honor all the pieces of our lives without missing out on anything.” Read our special interview with our special customer and also Metuchen local, Janmarie Freier, owner of Studio 27, on her view of being a business woman in the now. 2018 Metuchen Chamber Business of the Year! we recommend calling in ahead for a reservation as the cafe experiences high volumes of friends and families at peak times. Be the first to know about our weekly specials, exclusive offers, and special events!